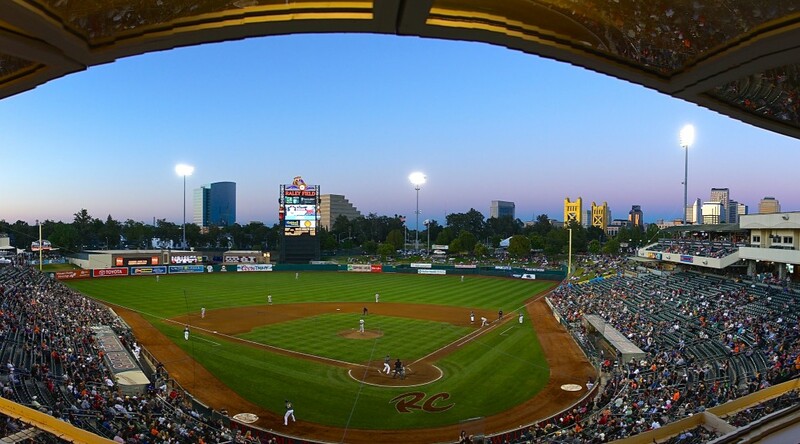 FRESNO, Calif. – The Sacramento River Cats and the Grizzlies exchanged zeroes for five innings, but a two-run homer from Fresno was enough to hand Sacramento the loss. 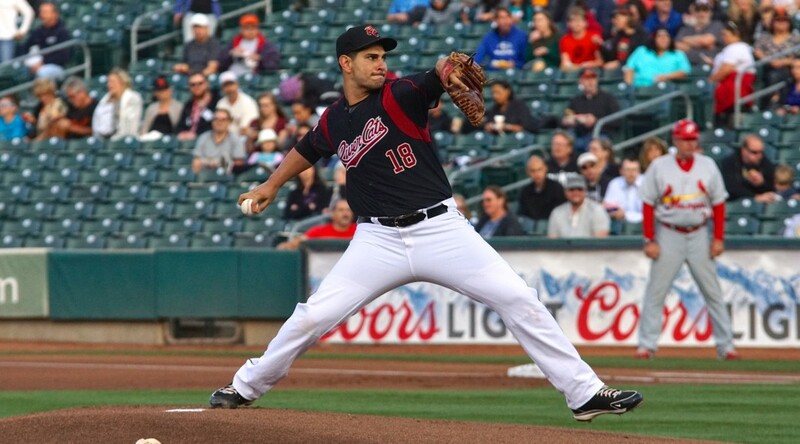 Despite a season-high eight strikeouts from starting pitcher Chris Stratton, the River Cats couldn’t piece together anything offensively as they were shut out 2-0. Chris Stratton struggled early on, walking four through the first three innings, but continued to find a way out of the tough spots. His lows came with highs, too, as he struck out a season-high eight. Stratton found his groove in the fifth inning, rattling off four consecutive strikeouts. He tossed six innings in the outing, allowing two runs on four hits while walking five and striking out eight. He threw 104 pitches, 65 for strikes, and falls to 2-4 with a 3.52 ERA for the season. 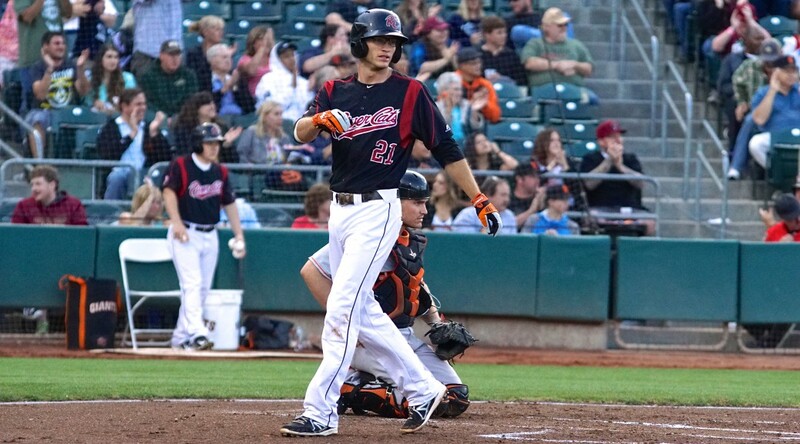 Juan Perez tried to get things started for Sacramento in the fourth inning, hitting his second double of the series and then stealing third base, but the River Cats could not capitalize on the opportunity after Mac Williamson and Jarrett Parker struck out to end the inning. Perez finished his night 2-for-4 with a single and a double. He now has 24th multi-hit games this season and has two doubles, two home runs, and 5 RBIs in his last five games. 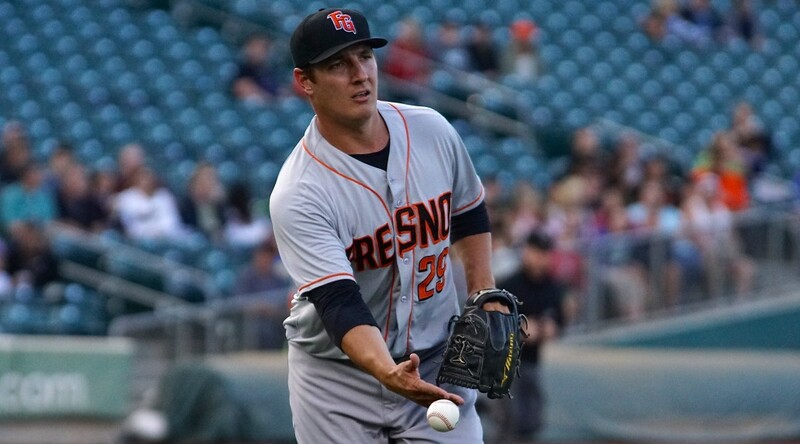 The Grizzlies finally snapped the scoreless game in the sixth inning. A double from Jon Singleton was followed by a home run off the bat of Tyler White to put Fresno up 2-0. 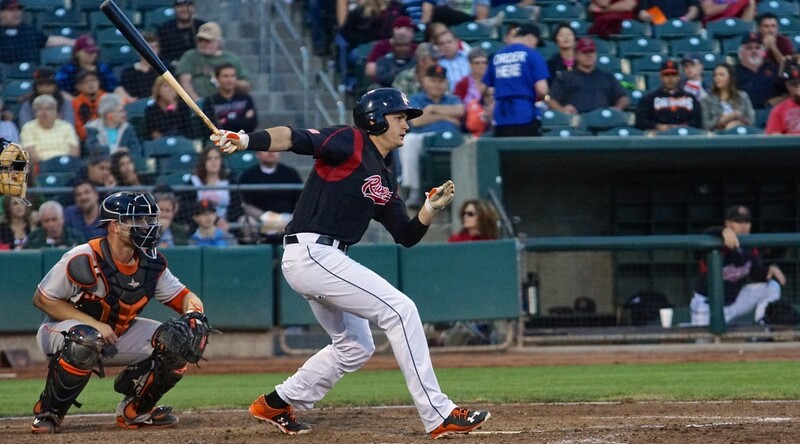 The River Cats immediately responded with a leadoff single in the seventh by Kevin Frandsen, followed by another from Trevor Brown, but a double play off the bat of Ben Turner dashed their hopes of evening the score. 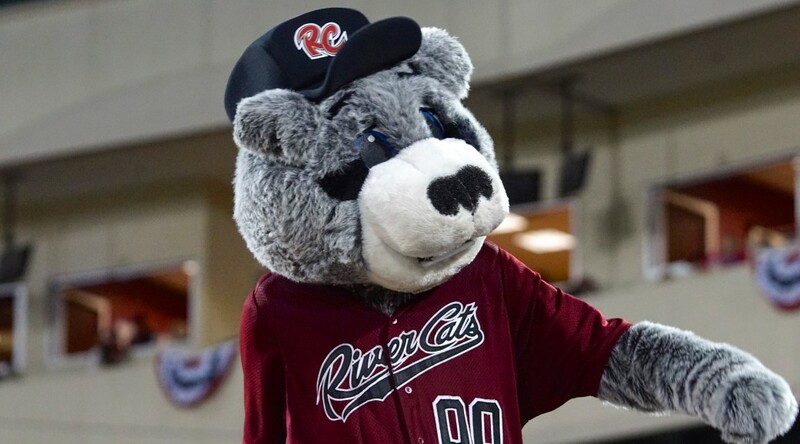 The River Cats grounded into three double plays tonight, one in each of the third, seventh, and eighth innings. They were one away from their season-high of four from their 4/27 game vs. Tacoma. 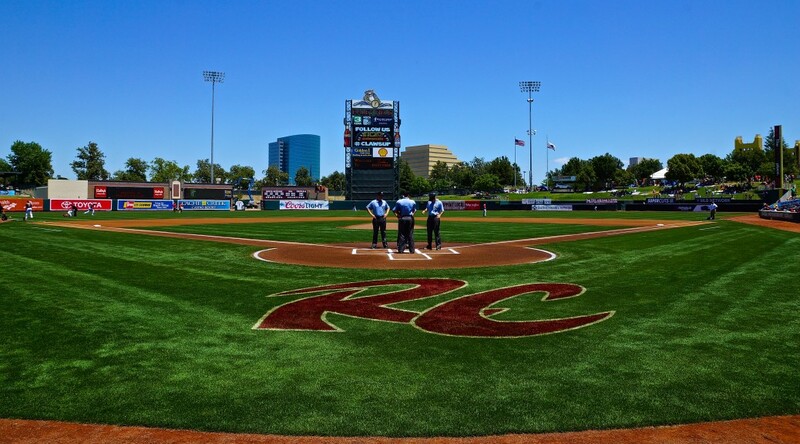 This is the first time the River Cats have been shut out on the road. Coming into tonight, they were 2-0 in shutouts on the road and 2-3 at home. 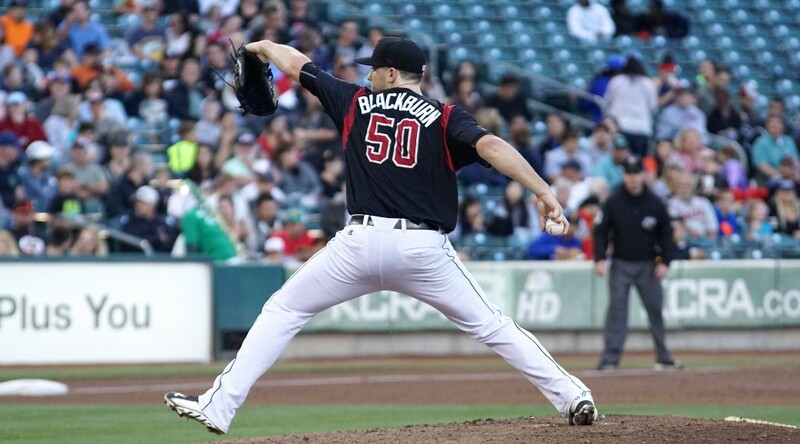 Their last shutout win came in a 10-0 victory in game one of their double-header against Albuquerque on 7/27. 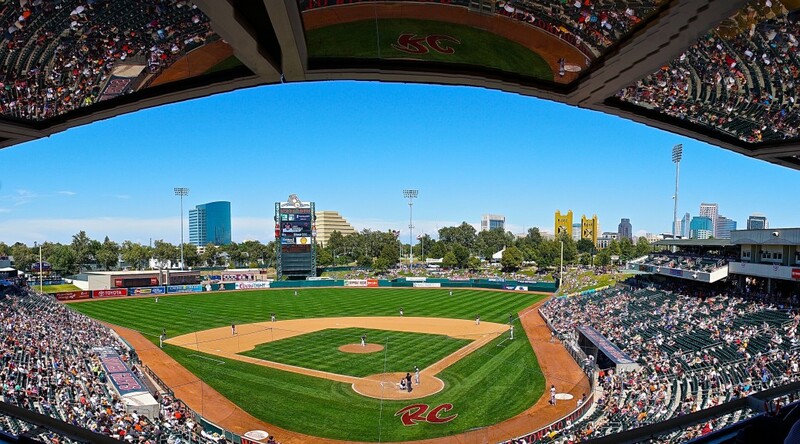 The last time Sacramento was in Fresno, the River Cats came up with a 2-0 shutout win on 6/24. Brett Bochy pitched two scoreless innings of relief tonight, allowing just two hits while walking one and striking out one. He threw 44 pitches, 24 for strikes, and lowered his ERA to 3.05. 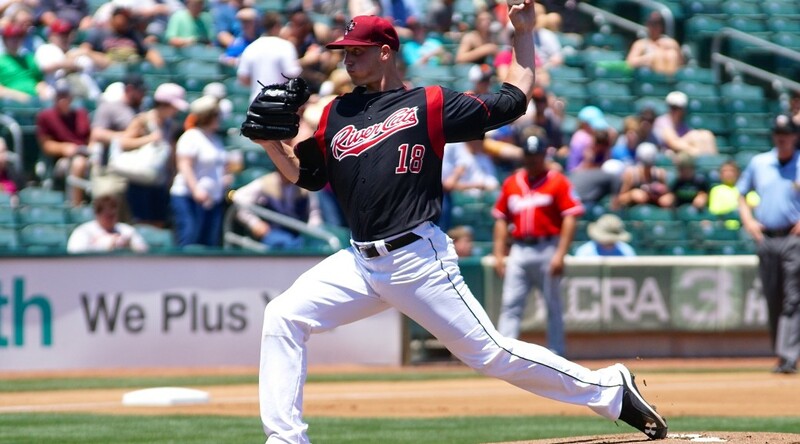 Tomorrow the River Cats will send Tommy Hanson (0-4, 7.33) to the mound. Hanson is coming off what is arguably his best start of the season, in which he went four innings but allowed just one run on four hits and two walks with six strikeouts. He lasted 3.2 innings his last time out against the Grizzlies, allowing three runs on five hits and four walks with six strikeouts. Opposing Hanson will be Mike Hauschild (5-3, 3.54) for the Grizzlies. First pitch is set for 7:05 p.m. (PT).